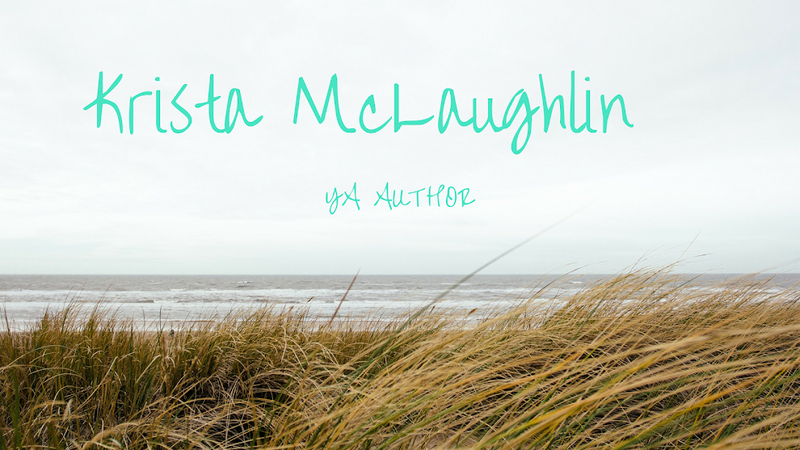 Krista McLaughlin - YA Author: Winners of Giveaway and Camp Update! The winner of the $30 Amazon Giftcard is..... Rachel Schieffelbein! The winner of the e-copy of Breathless is.... Katie Conigliaro! The winner of the e-copy of "How to Date a Nerd" is.... Kyra Lennon! 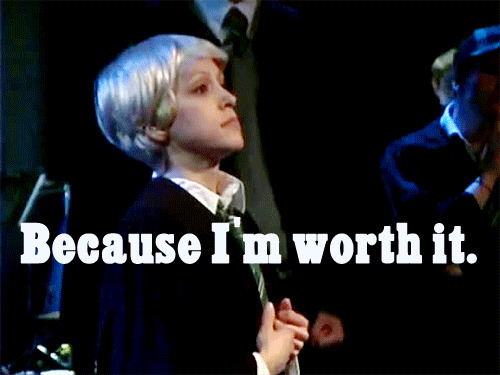 The winner of the e-copy of "If I Let Go" is.... Dawn Froggy Saenz! The winner of the e-copy of "The 13th Floor" is.... Laura Walker! The winner of the e-copy of "Trusted - Dragon's Trust" is..... Jennifer Klingelhofer! Thanks to EVERYONE who entered! I will be emailing you, along with the author, if you are receiving a copy of an e-book to find out what format you would like the book. Thanks for helping me celebrate my book release! Sales are getting better and my two free promotional days went very well! 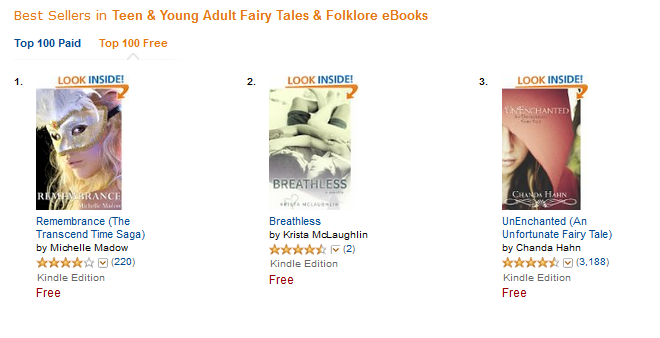 My book made it to #2 in Teen Fairy Tales and Folklore, so very exciting! How is Camp NaNo going for you? Have you gotten an mosquito bites yet? How's your Blogging A to Z challenge going? Today is the half-way point for both! Finish strong guys! Woohoo! Congrats to all the other winners! Congratulations on your book doing so well on its free days! Congratulations on the success of your book, and to all the winners! I just finished reading it the other day and loved it! Yay! Thank you, Krista! And congratulations on Breathless!! That is super awesome! It's great that Breathless is doing so well! You deserve this success! And thanks for hosting this awesome giveaway! Yay! Congrats on the release, and I'm so glad sales are going well. Here's to a strong release, and epic career!